Since 2001, Michael Frehse has been advising Physicians, Dentists, Hospitals, and other Health care providers, associations, and companies operating in the health care sector on medical issues. He specialized in the legislation of Panel Physicians, and Physicians' professional law, and he was active in the fields of the contracting of cooperations and new health care providers. Moreover, he assists start-ups of medical practice, releases of medical practice, and disputes about doctors. Michael Frehse is regularly published, and regularly reports on current developments in his areas of expertise. He is also a publisher and author of medical books, and a co-publisher of the journal “medical and health care law compact ". 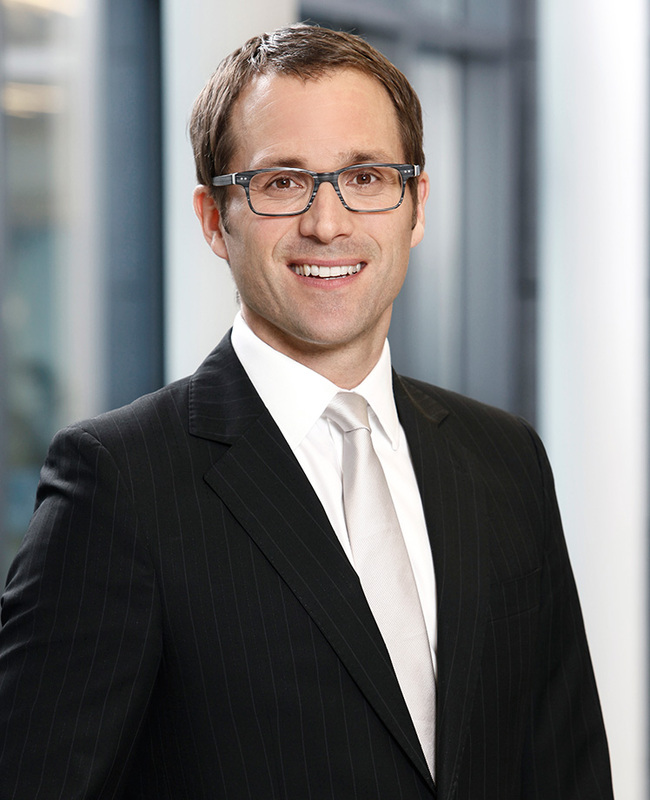 Since 2006, he has been an advising attorney at the Medical Association of Westphalia-Lippe, and since 2012 he has been a corporate counsel at the German Association of Cosmetic Surgery. Michael Frehse is a board member of several associations, such as "Anwaelte fuer Aerzte", "med.iatori – Deutsche Schiedsstelle für das Medizinrecht" and "Forum Medizinrecht Muenster". Awarded the title "Specialist Attorney for Medical Law"
Deutsche Gesellschaft für Medizinrecht e.V. Koelner Verein zur Förderung der medizinrechtlichen Forschung e. V.
Foerderkreis der Forschungsstelle für Pharmarecht der Philipps-Universität in Marburg e.V. Vereinigung der Rechtsanwälte und Notare Muenster e.V. Verguetungspflicht oder Honorarrueckerstattung? - Ansprueche des Arztes und des Patienten bei vertragswidrigem aerztlichen Verhalten, in: Patienten- und Pflegerecht 4-5/2011, S. 100-101. Rechtsfragen der vertragsaerztlichen Teilzulassung, in: GesundheitsRecht 5/2011, S. 278-283. Grenzen der Privatliquidation aus vertragsarztrechtlicher Sicht, in: AZR 4/2008, S. 85-88.